New this spring . . .
We are celebrating! 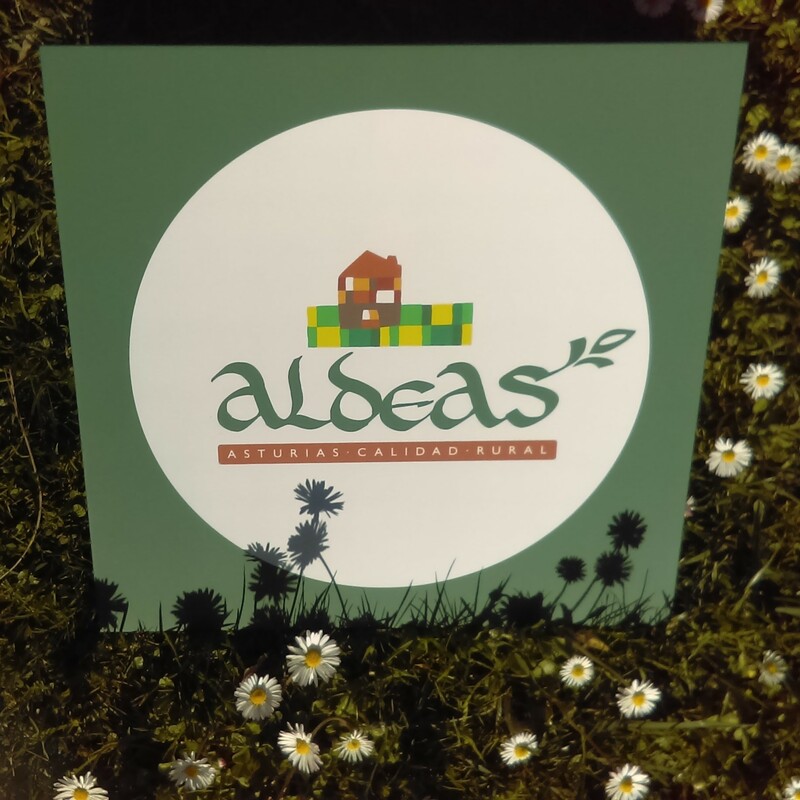 JASCAL is now a part of ALDEAS – Asturias Calidad Rural. 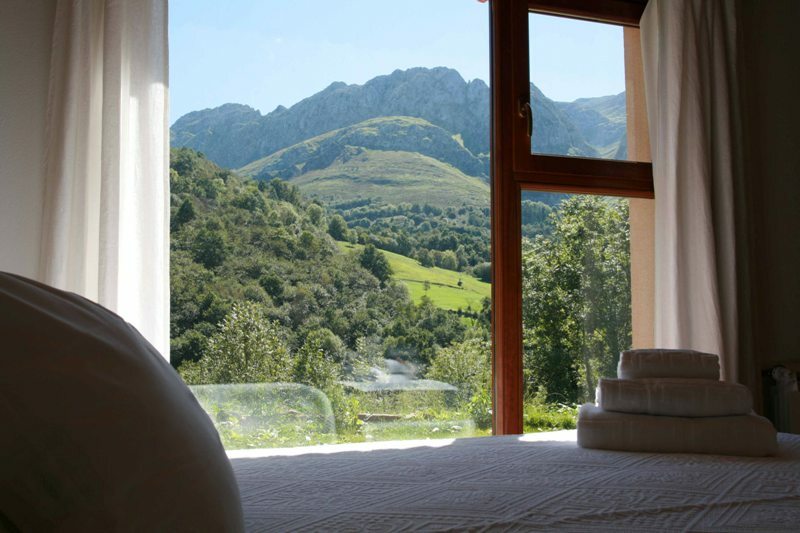 Selection for this award is based on “Excellence in service offered in unique settings, where guests can enjoy rural Asturias. 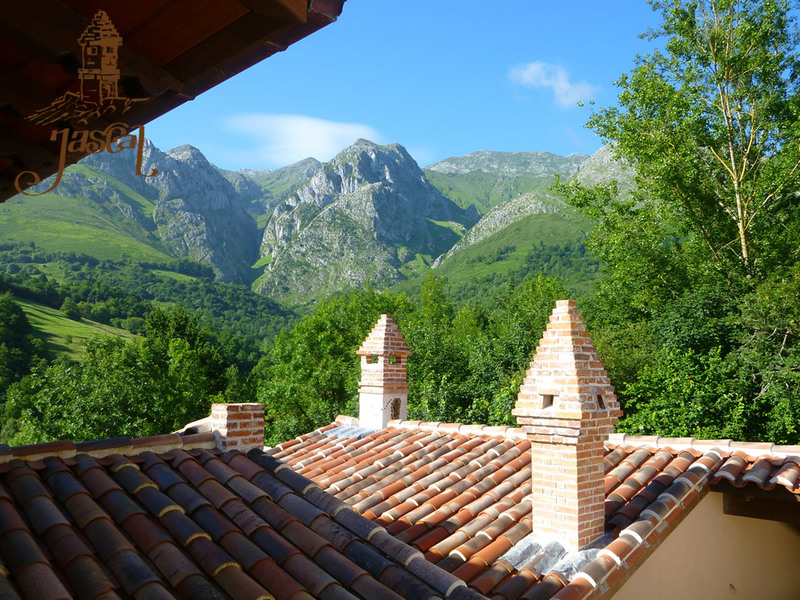 Its villages, extraordinary landscapes, cuisine and traditions … all through new and unusual experiences”. Clear skies and splendid views. 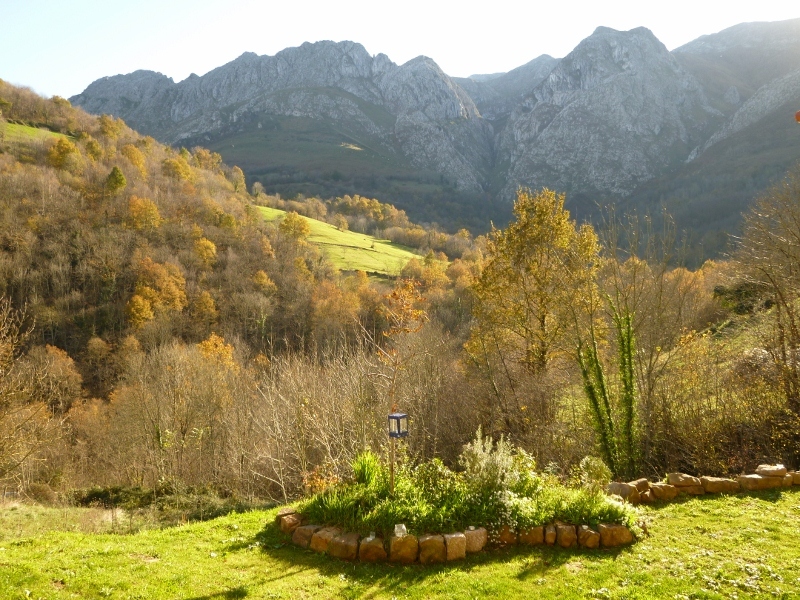 Autumn in the Picos de Europa! 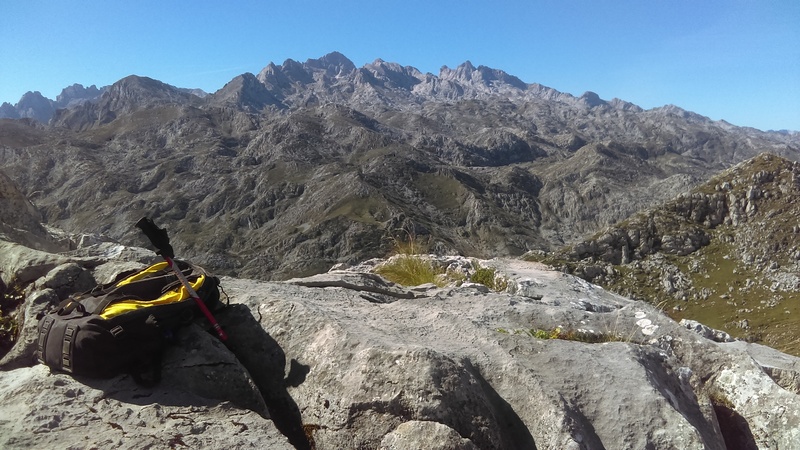 Here’s a panorama of the Western Massif, as seen from the slopes just below Peña Jascal. 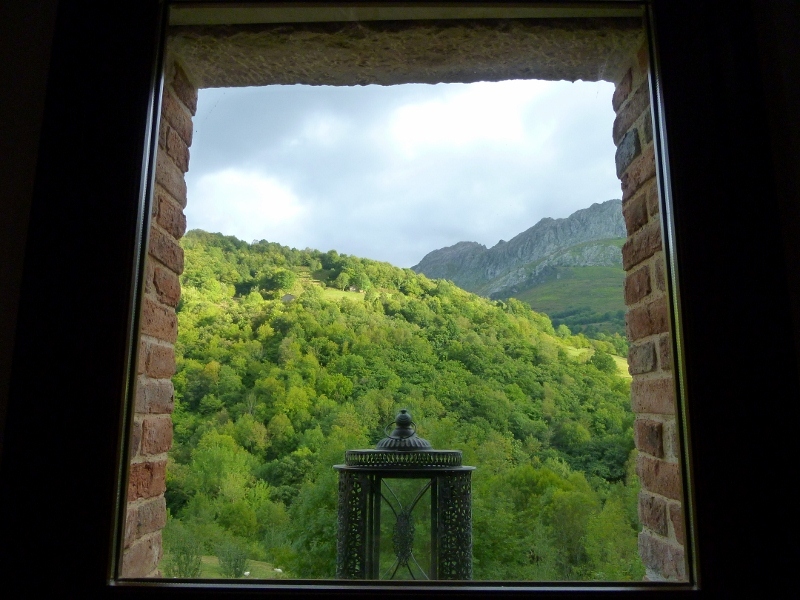 Coming to Green Spain? Here are the dates available for September. To confirm availability, please e-mail us at info@jascal.com. Updated on 15.09.18. 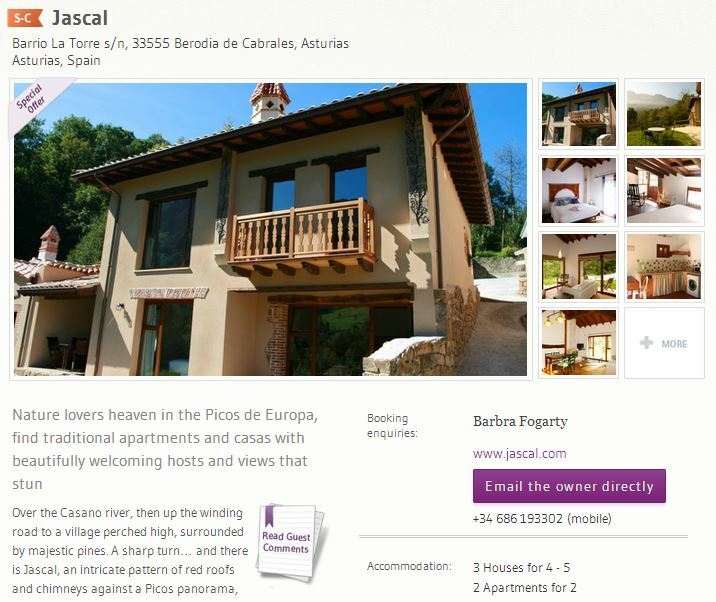 For further details, please call us at +34 686 193 302 – MANY THANKS! Dreaming in green . . .
On your next visit to Asturias, be sure to try this combination: a tapa of spicy octopus with traditional apple cider. 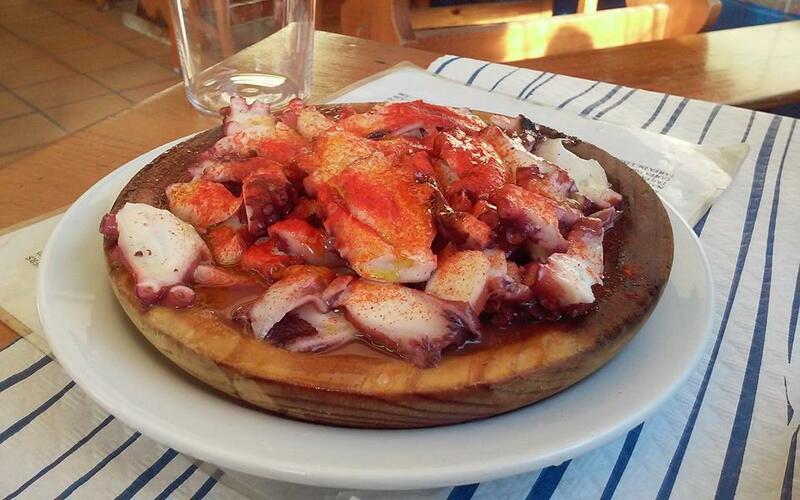 Just order “pulpo a feira y sidra natural”. A splendid pairing and the best way to take in the Cantabrian Coast. Ask us for our list: Jascal’s recommended restaurants and cider bars and enjoy! That is . . . buen provecho . 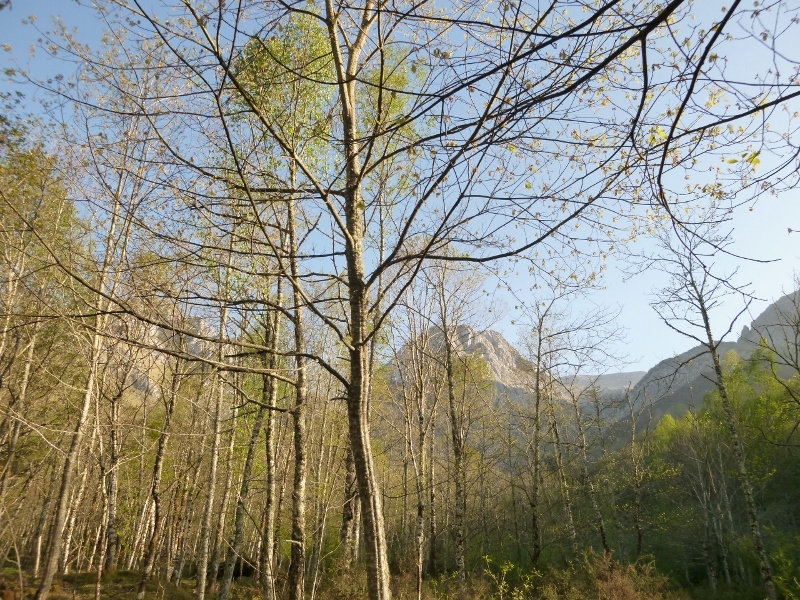 . .
Spring in the Picos de Europa is an amazing production. 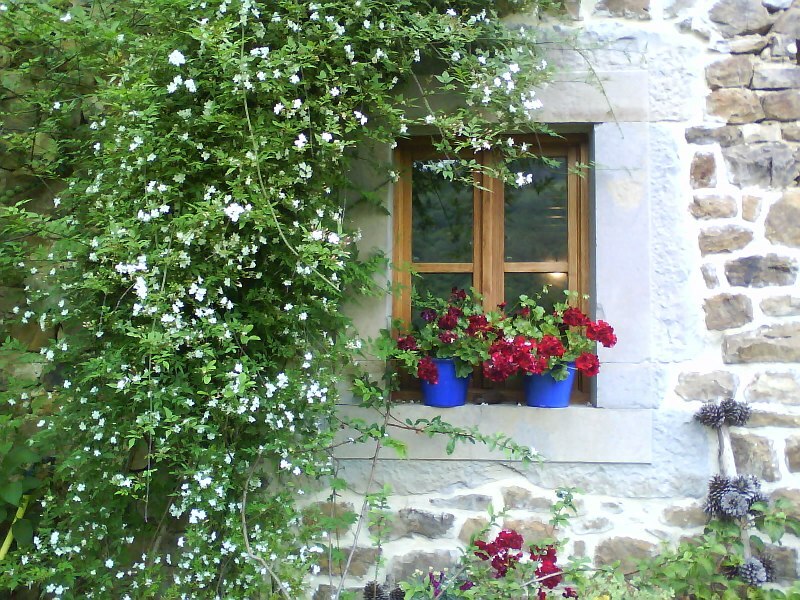 The world is suddenly filled with light, with birdsong, trees budding, flowers in bloom… Oh, the flowers! 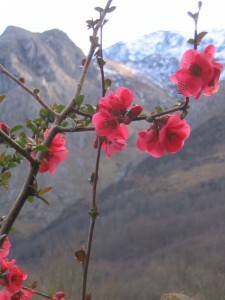 Few places on earth boast such variety in species of flora, few have such an amazing number of flowers. 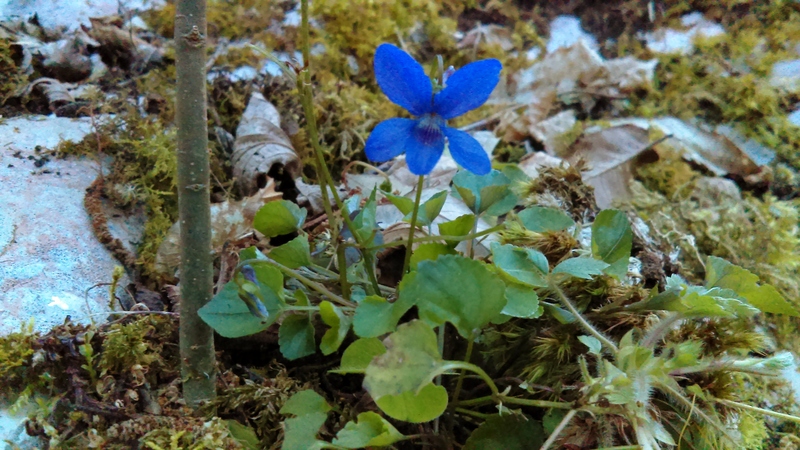 This week, several friends have come to join us as we celebrate the equinox – the violet, the hellebore, the liverwort, the primrose. This is a good start. 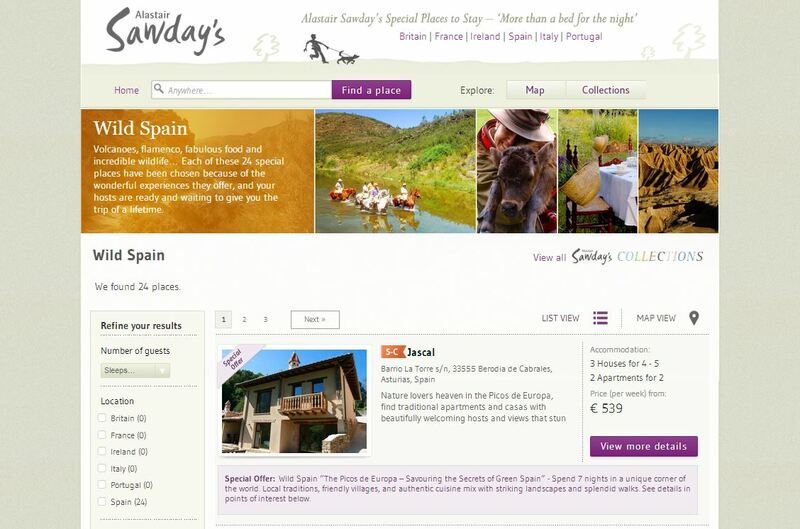 We love Sawday’s because they define themselves as “more than a place to spend the night”. They defend originality, location and the owners’ involvement, above corporate strategies and standardization, while seeking a connection with locals, their traditions, their products, etc. These are the values we aim to defend and transmit here at Jascal, values that our guests share too. If you have not yet been to visit us, we’d love to welcome you. 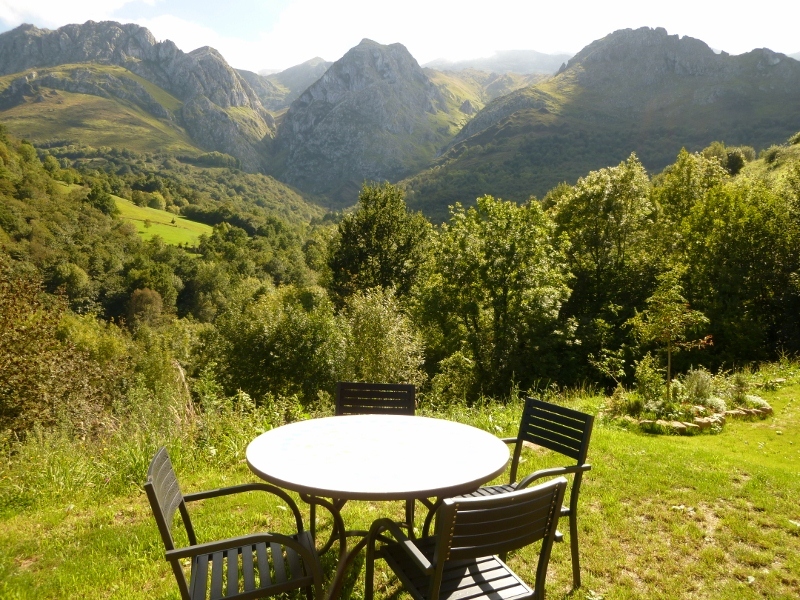 You’ll understand why everyone ends up falling in love with this very unique corner of the world, the Picos, Asturias – Spain. 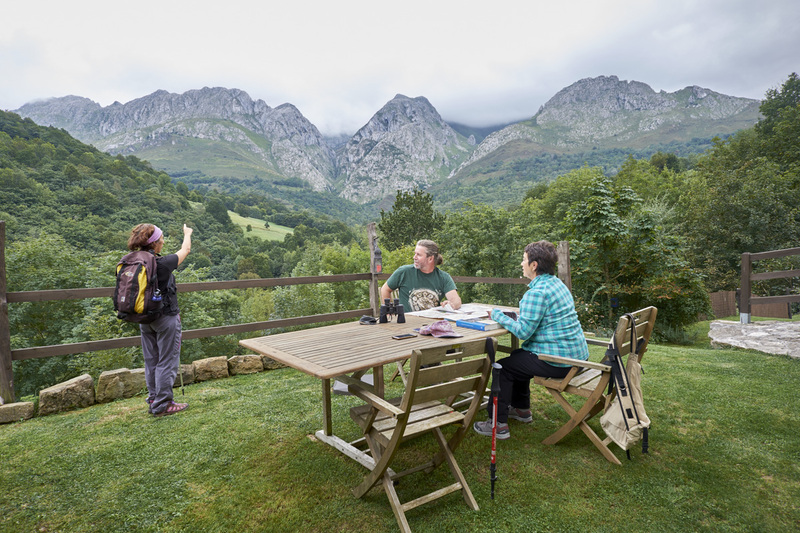 We celebrate the chance to be a part of the “Wild Spain”collection, a special promotion highlighting 24 accommodations from around the country, where Asturias has its own place with Jascal and the Picos de Europa. 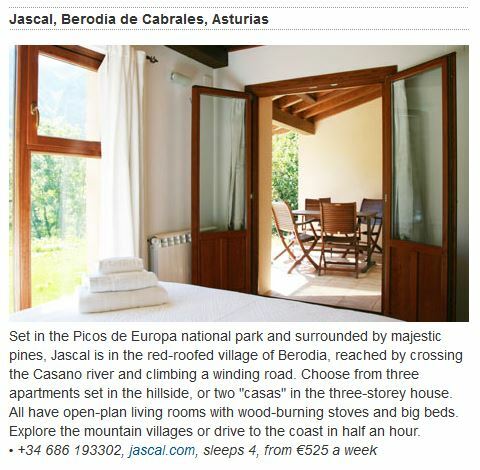 We are proud that Jascal has been recommended by the famous British newspaper The Guardian, within a list of the top 10 rural hideaways to get lost in Spain. 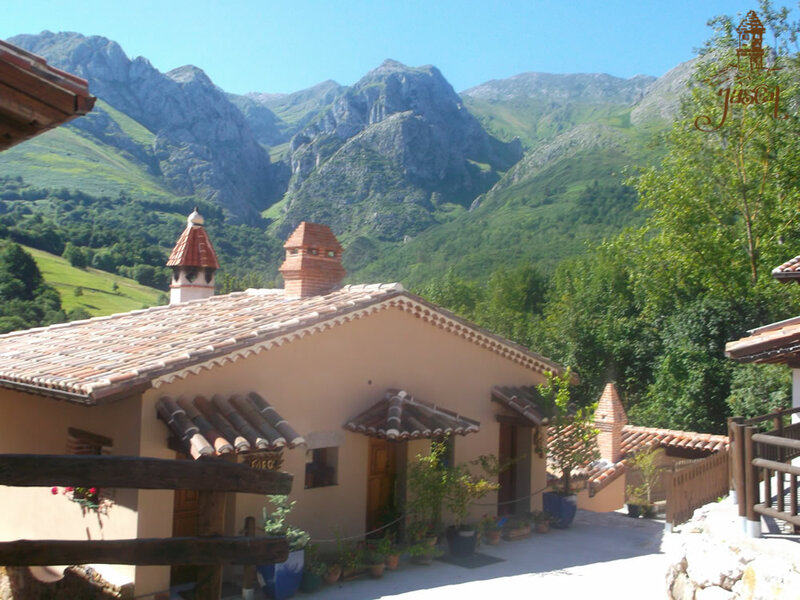 Set in the Picos de Europa national park and surrounded by majestic pines, Jascal is in the red-roofed village of Berodia, reached by crossing the Casano river and climbing a winding road. 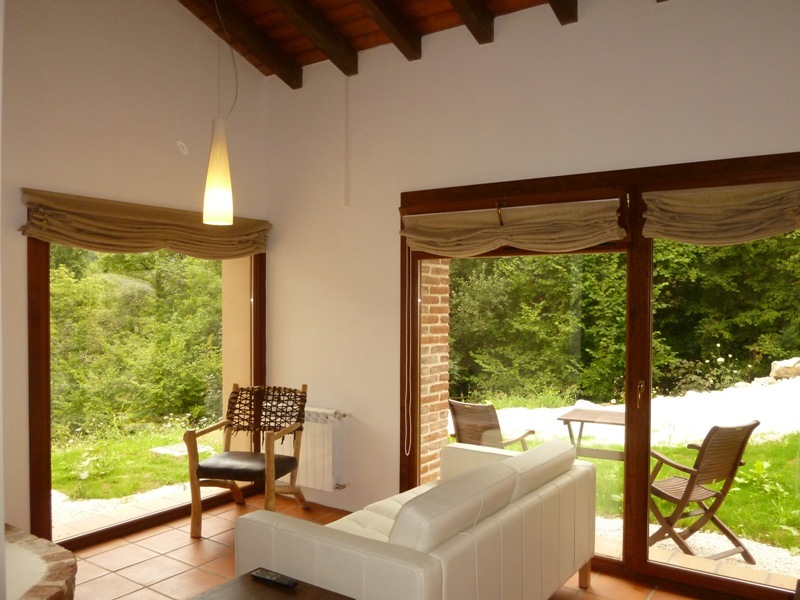 Choose from three apartments set in the hillside, or two “casas” in the three-storey house. 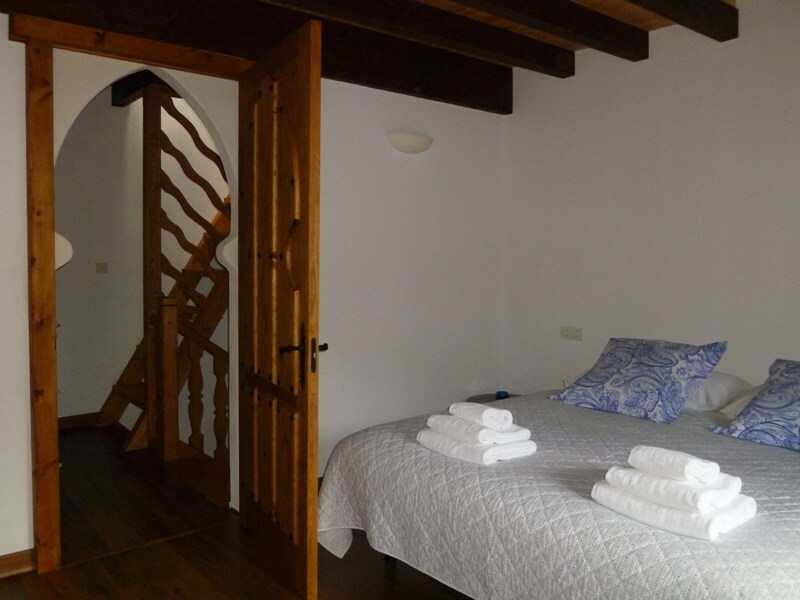 All have open-plan living rooms with wood-burning stoves and big beds. 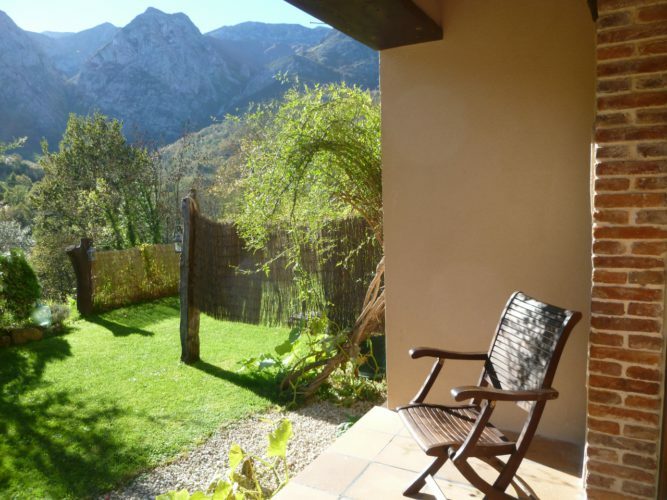 Explore the mountain villages or drive to the coast in half an hour. 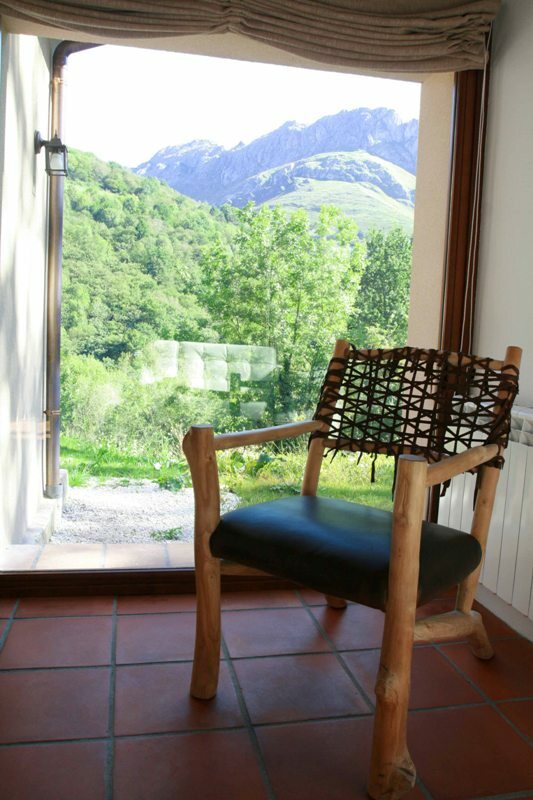 Certainly Jascal is a place for relaxation, meditation, observation and enjoyment of the nature of the Picos de Europa and Asturias in a pure state. 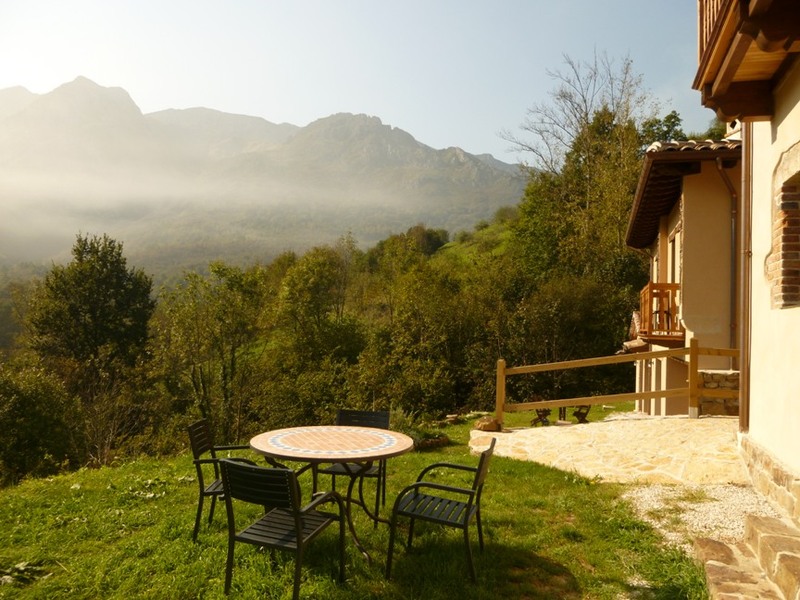 But it is also a place for lovers of mountain sports and is ideal for couples and families thanks to its two modalities of country cottages, from 2 to 6 people, and terraces with private garden in every cottage where no doubt you will enjoy unforgettable moments.